our wire is exactly what balers want and need. We have been supplying customers around the world for more than 10 years. 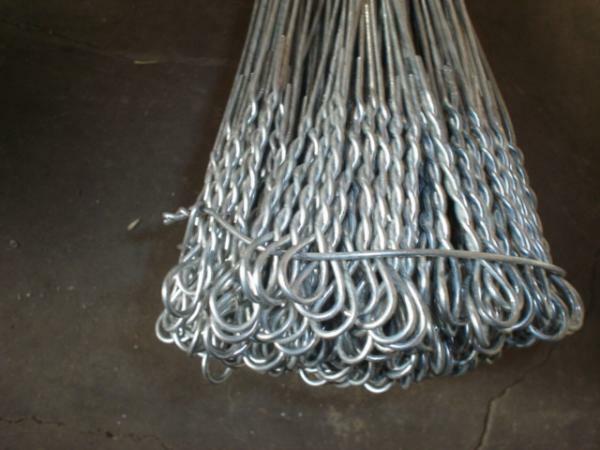 You can rely on our bale ties and baling wire to get the job done! 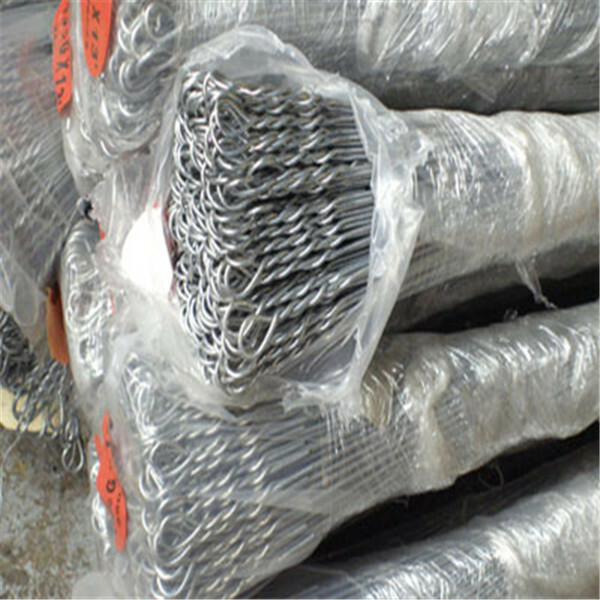 Single Loop Bale Ties is our specialty. 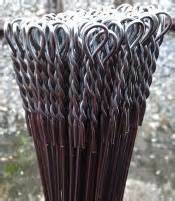 Our wire is manufactured from the highest quality low carbon steel rods, strong, clean, non-oil Galvanized Wire.We offer many sizes and quantities. Each bundle is individually stretch -wrapped in 100% recyclable plastic, which makes it easy to pull from a pallet and reduces the risk of injury or strain. Our bale ties are manufactured by fully automated machines and carefully quality controlled at every stage of production. 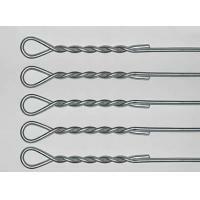 We offer customers excellent quality baling Wire Products on a consistent basis at very competitive prices. 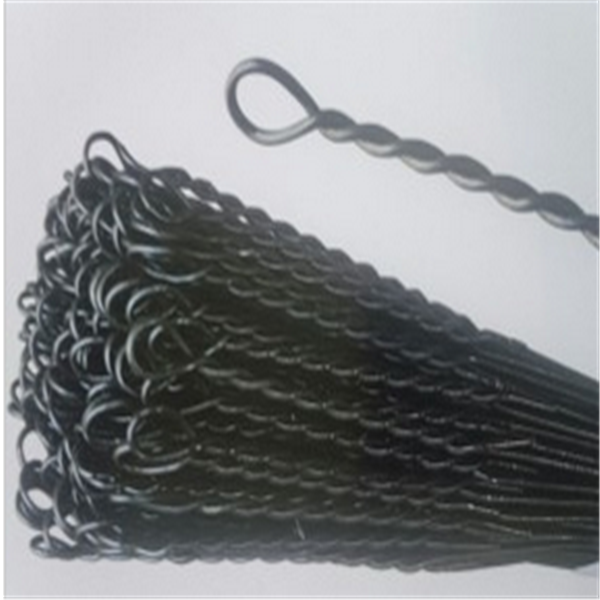 Single Tie Wire is know as Baling wire, otherwise known as bale wire, farm wire, or soft wire, is a type of wire used in an agricultural setting and industrial setting for everything from mending fences to manually binding a rectangular bale of hay, straw, or cut grass. Looking for ideal Wire with Loop One Side Manufacturer & supplier ? We have a wide selection at great prices to help you get creative. 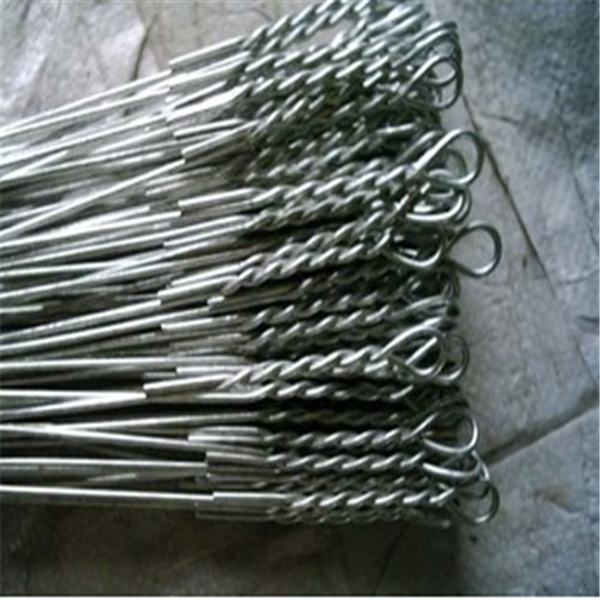 All the Bailing Wire Loop One Side are quality guaranteed. We are China Origin Factory of Loop One Side for Construction. If you have any question, please feel free to contact us.